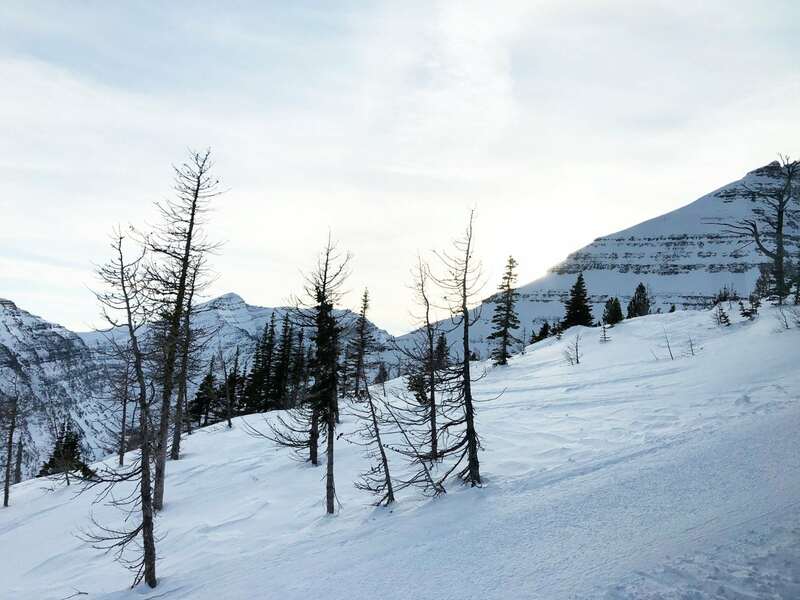 If you’re looking for a fun ski experience, head to Castle Mountain, Alberta. 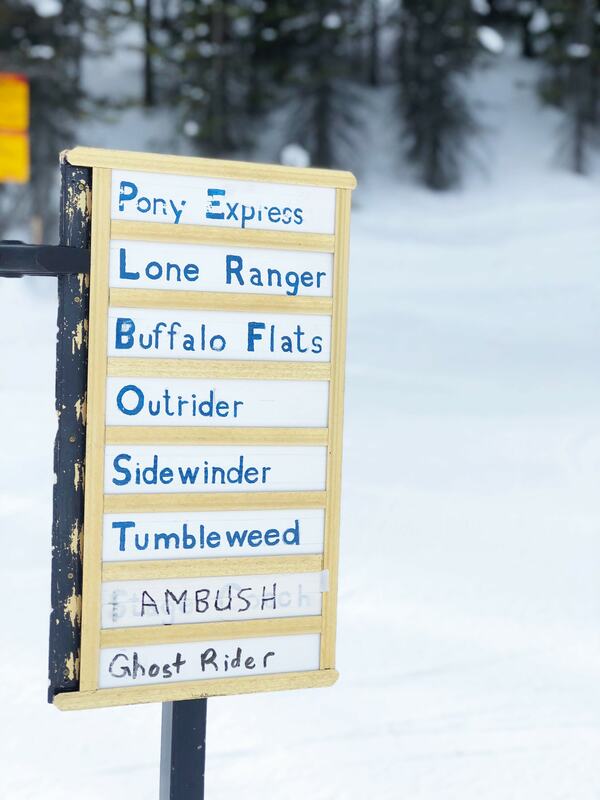 There’s something for every level of skier/snowboarder here! 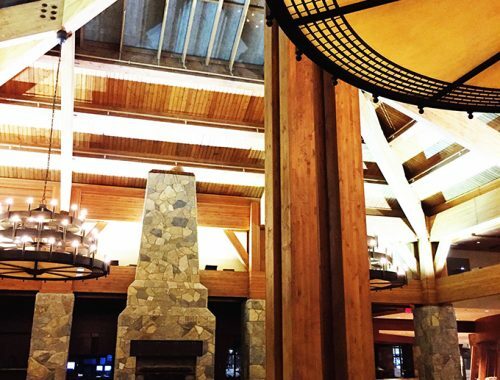 Thank you to Castle Mountain Resort for hosting this family ski weekend experience! While this was a hosted experience, I was not compensated beyond the costs of our stay. And as always all opinions, images and words are my own. 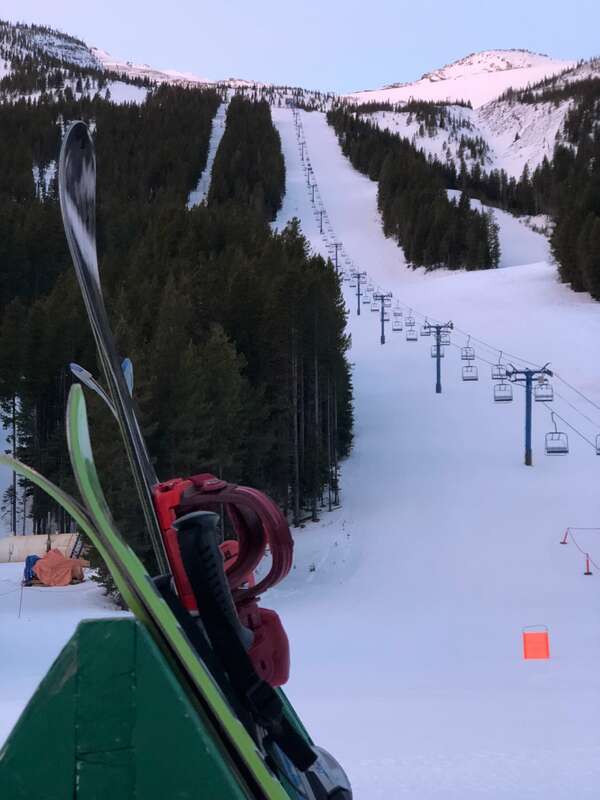 We truly had a fantastic time at Castle Mountain Resort and will definitely be back…we haven’t stopped reminiscing since we got home! 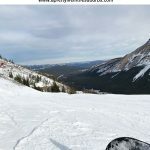 After living in Calgary for over 15 years, I don’t know how we didn’t know about skiing at Castle Mountain! 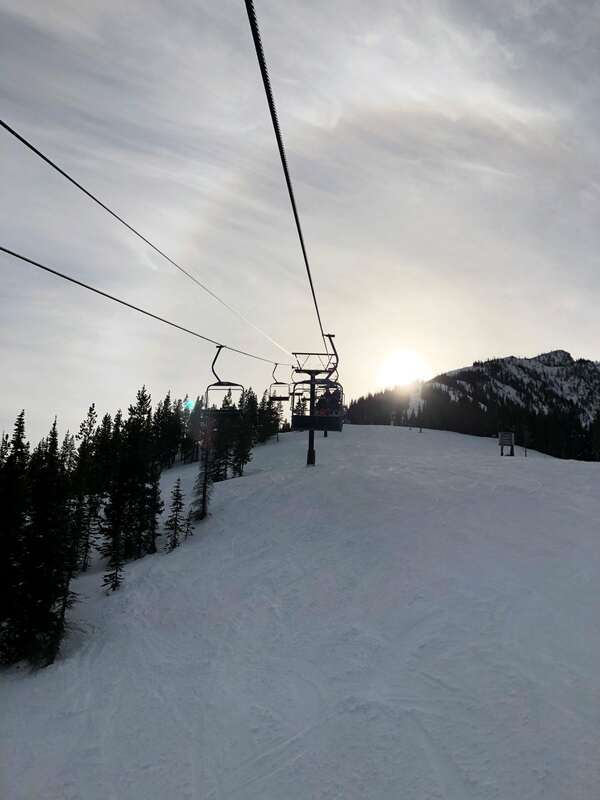 For some reason we always head west to ski, but after our visit to Castle Mountain Resort that is definitely going to change. 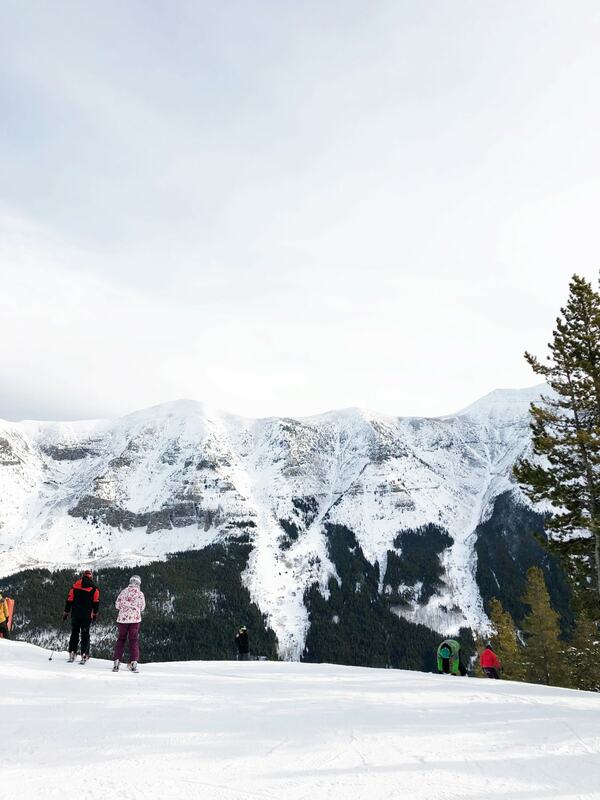 Castle Mountain is our new ski hill destination of choice. Castle Mountain Resort is located in Southwest Alberta, in the Rocky Mountains. It’s about 1 hour from Pincher Creek and 45 minutes from Crowsnest Pass, and depending on where you live in Calgary, it’s 2 – 3 hours away. 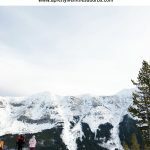 We live on the southern edge of Calgary, so it took us just over 2 hours to get to the hill, which is amazing…it’s closer for us to visit than Banff! We were able to get to the hill just in time for pizza on Friday night, and home in good time on Sunday even after a full day of skiing. Now you might be wondering, if it’s south of Calgary, does it have snow? YES. Castle Mountain is in the Rocky Mountains so they get loads of snow. They receive on average, 354 inches of snow a year. 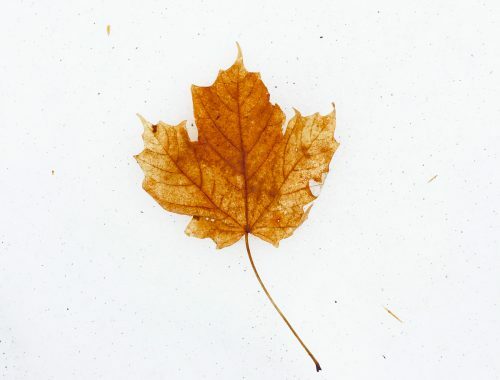 Check out their snow reports to see! 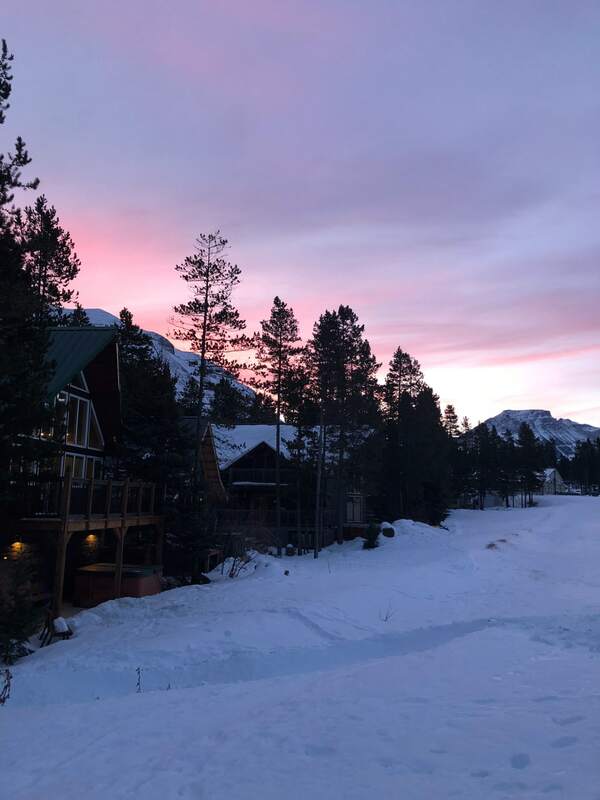 Castle Mountain resort is owned by people who love to ski, and right away you can feel this in the down to earth vibe at the resort. We stayed right at the hill so we were able to get a feel for the community, even after just 2 days. They definitely live by their motto “Closer to Heaven, Down to Earth“. If you’re lucky enough you might even end up visiting the hill on one of their potluck nights…just make sure to bring a dish big enough to feed your family. What other ski hill can you join in on a potluck?! Best ever. The staff here is awesome. They’re accommodating, friendly, knowledgeable and have a love for Castle that you can hear and feel when they talk to you…every time, and I mean every time, as we got onto a lift, the chair lift operators wished you a fun time! This is how friendly they are…when you’re in Ikea in Calgary and you run into a Castle Mountain manager in the kitchen organizing aisle and they stop to say hi, you know these people are the real deal. Love that. One of our biggest challenges/dislikes about skiing is a crowded hill. Crowded hills are dangerous, chair lift line-ups can be long, and it can be pretty stressful. Castle Mountain had none of that on our recent visit. While the hill can be busy like most ski hills are, this hill wasn’t overcrowded. There was plenty of space to ski, we were able to jump right onto lifts…it was a really great experience. Not to mention there’s loads of available parking and there’s always room at a table in the cafeteria! 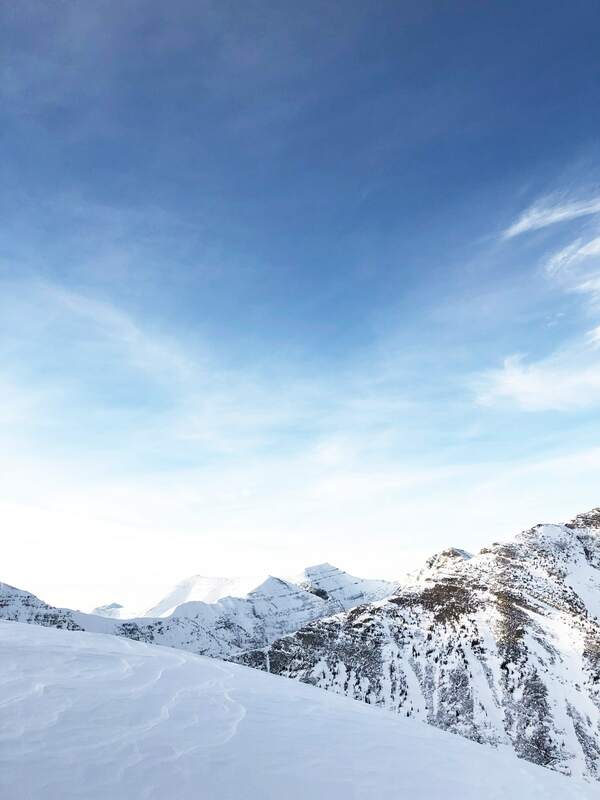 Whether you’re a person who has never skied before, or you’re an expert skier or a person who loves Cat Skiing, Castle Mountain has something for everyone. Check out their trail maps here. Castle Mountain Resort is made up of 2 mountains and 8 alpine bowls, with the summit reaching 7,463 feet. There are 94+ trails, 6 lifts and 2 terrain parks. As I said before, Castle Mountain has skiing/snowboarding for all skill levels. 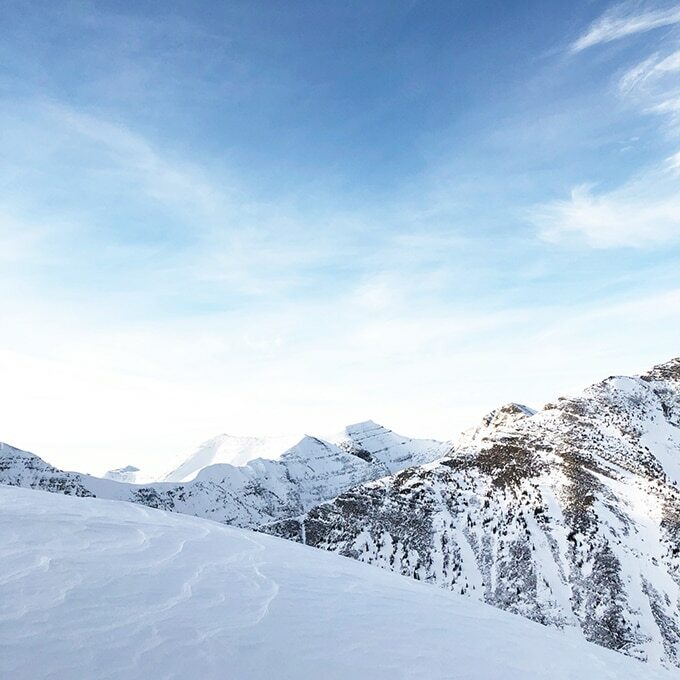 New skiers, expert skiers and everyone in between will enjoy their time here. 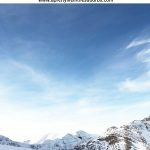 This year, all over Alberta, our snow levels have been low, and the weather warmer than usual. But even with that, while we were at Castle the snow was in great condition. In the morning the runs were a bit crunchy and icy in some spots, but by afternoon, the snow was soft and excellent. I’m betting the hill is amazing when there’s fresh snow…we can’t wait to find out! A quick chair lift selfie with my youngest! Aside from my husband, we are a family of beginner skiers. I mean, we have skied a handful of times with the kids, but my kids are beginners. So when we go skiing I’m always more comfortable if we start the kids out in lessons. 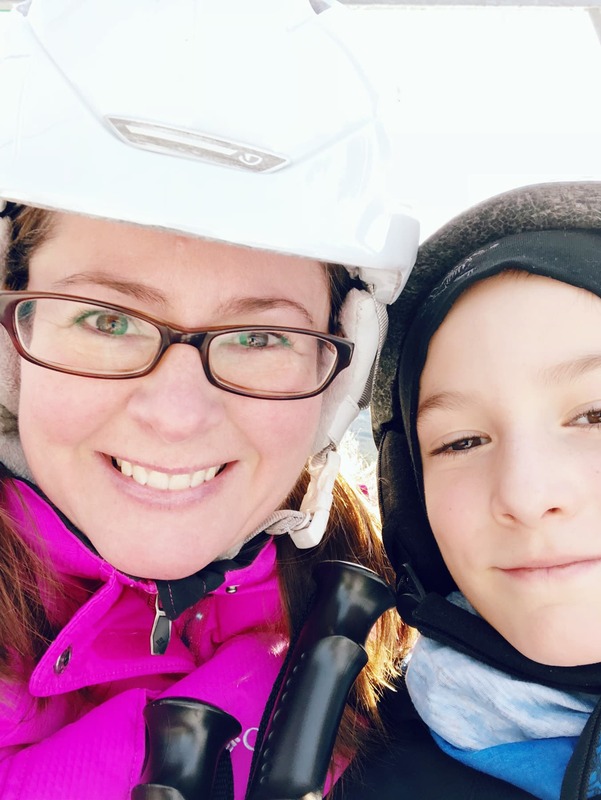 Aside from lessons being an necessity for learning to ski, they are also a great way to get accustomed to the hill and terrain. So we signed the kids up in morning lessons on Saturday, while my husband and I explored the hill on our own. We thought Castle Mountain was a great place to learn to ski. There is a very beginner hill with a Magic Carpet, which is for little kids and people who have never skied before. But what we really loved was the Beginner Zone/Progression Park, also known as the ‘Green Chair’. This zone is located at the base of the hill, has a short chair lift ride that kids can easily access on their own, and takes you to 3 gentle and short runs. This is where 2 of my kids spent most of the time at the hill. It was great for building confidence. All 3 of our kids enjoyed their lessons and learned a lot…my 9 year old shared all his tips with me over the course of the weekend…and by the end of our ski weekend he was riding and skiing the progression park hills on his own and swore he was ready to head up the Huckleberry chair…next time! And my daughter who was terrified to ski, felt more relaxed and confident by the end of Sunday, and said she’s ready for the Huckleberry chair too! That’s major progress…I can’t even begin to tell you. 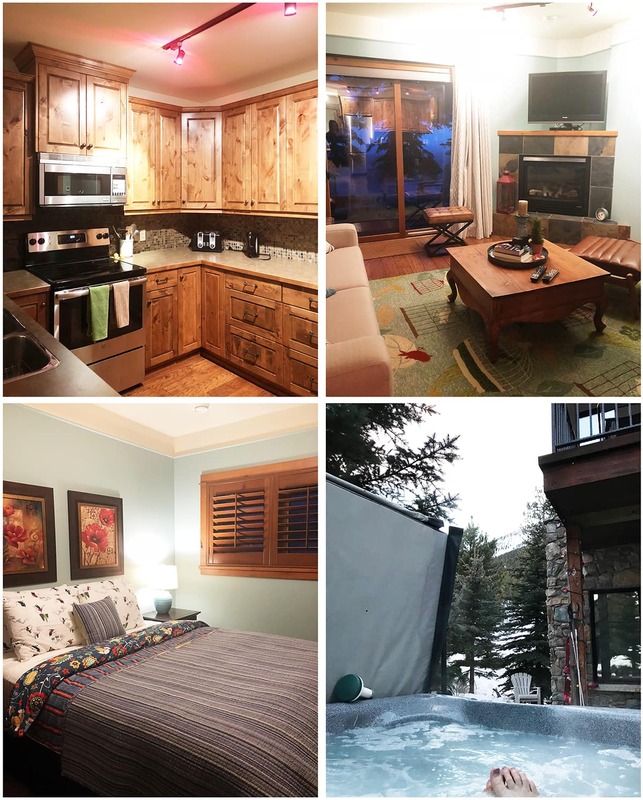 There are a number of places to stay right at Castle Mountain Resort, ranging from rooms at the Castle Ski Lodge Hotel and Hostel and on-site homes and chalets available for rent. You also have the option of staying in nearby Beaver Mines, Pincher Creek or Crowsnest Pass. Visit the Castle Mountain Resort website for more details on lodging. For our visit, we stayed in the Timber Rock Lower Unit which gave us amazing access to the ski hill! 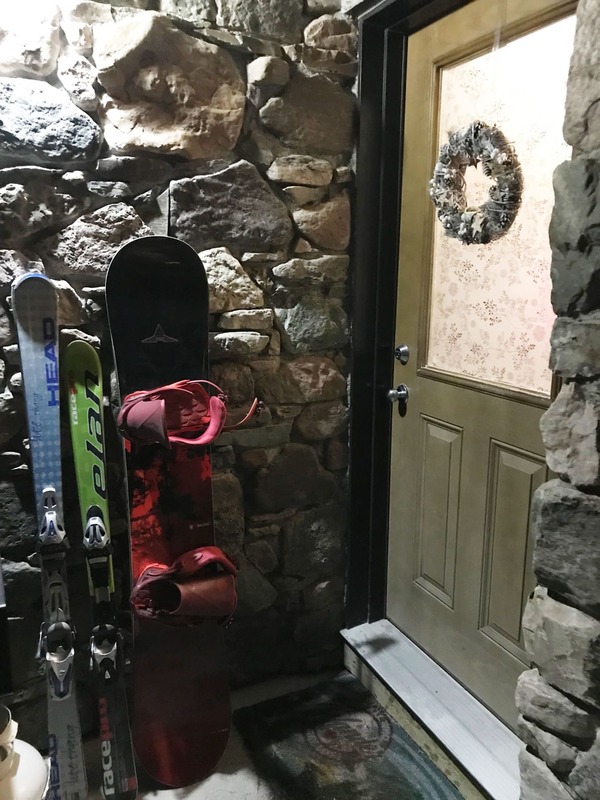 There is nothing better when you’re staying somewhere while skiing, than to be able to ski right to and from your door. Except maybe a hot tub which our unit had as well. This was an amazing place and we highly recommend it! We had everything we needed for our stay…smart storage, a full kitchen, comfy beds, washer and dryer, BBQ, fireplace, a hot tub and more…we could easily stay here for a week or more. Our bed even had flannel sheets with little skiers on them…seriously!! I love attention to detail like that. 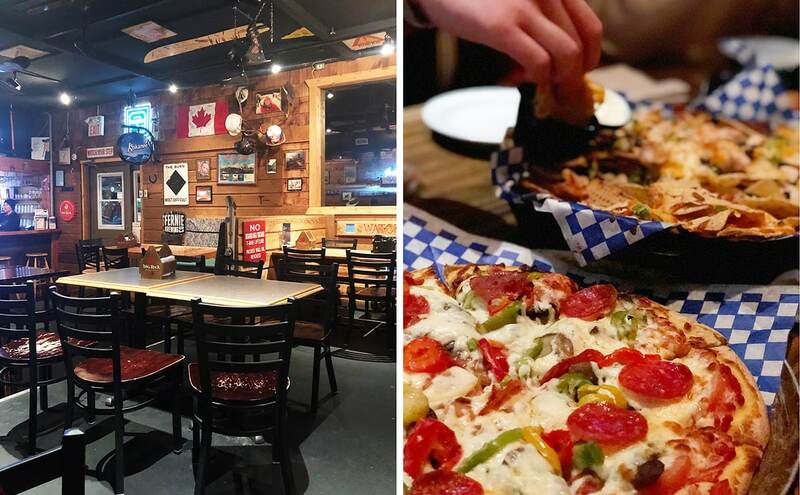 Even though our unit had a full kitchen, we wanted to experience everything the hill had to offer and that included the on-site Day Lodge Cafeteria, Joe’s cafe and T-Bar Pub & Grub. The cafeteria and cafe are both open at breakfast and for lunch, and offer foods such as granola, eggs, fruit and such for breakfast, and for lunch you can get burgers, wraps, soups, sandwiches, poutine and more. Pro tip: Joe’s Cafe always has open seating and is nice and quiet! I think next time we would bring food for breakfast and lunch, and save eating out for dinner. Our favourite spot to eat though, was T-Bar Pub & Grub. T-Bar is a family friendly pub located right on the hill and it has the MOST amazing pizza…the Sideshow Pizza is a must-order…we ordered it 2 nights in a row! And the vibe in this place is awesome, toques and plaid shirts all around. My kid who loved everything about this weekend at Castle Mountain. He’s a natural. 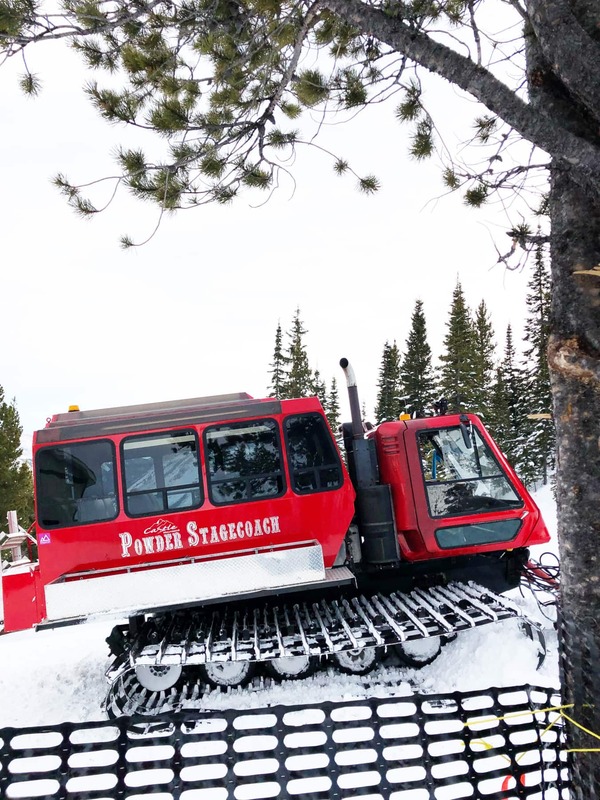 If you love Cat Skiing, Powder Stagecoach is one of the very few resort based Cat Ski operations in western North America! 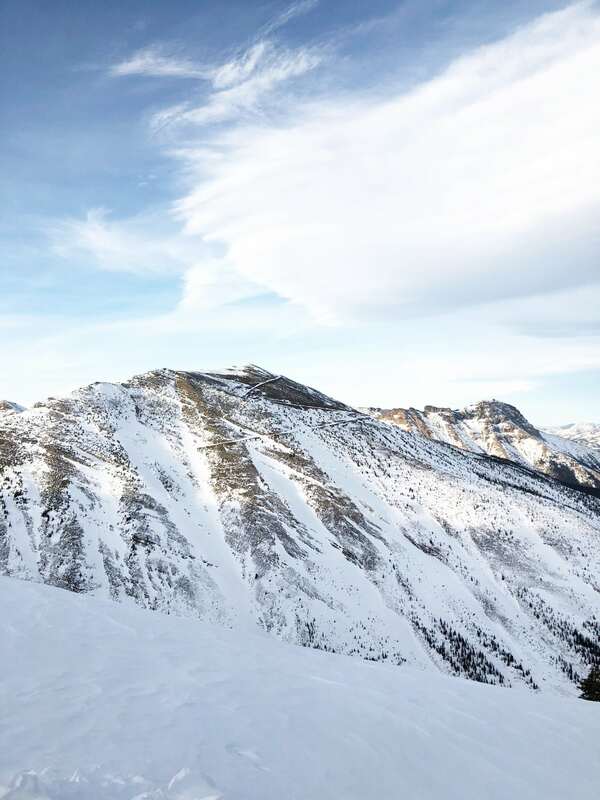 When you sign up to Cat Ski at Castle Mountain, you will experience one-day back country adventure riding open bowls and secret powder stashes…and you’re guaranteed at least 6 tours. Read more on their website here. 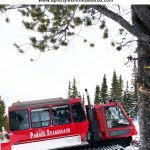 And if Cat Skiing is not your thing, but you’d still love to experience the back country, you can take a Scenic Snow Cat Tour. We took a quick tour and it was pretty fantastic…the views are absolutely awe-inspiring. Maybe one day we’ll take the full tour which also includes hot chocolate and snacks on the top of Haig Ridge! This is where I also admit that I was a little terrified of the Snow Cat tour. I mean, this thing climbs up high. But it is so worth it when you’re met with a view like this. 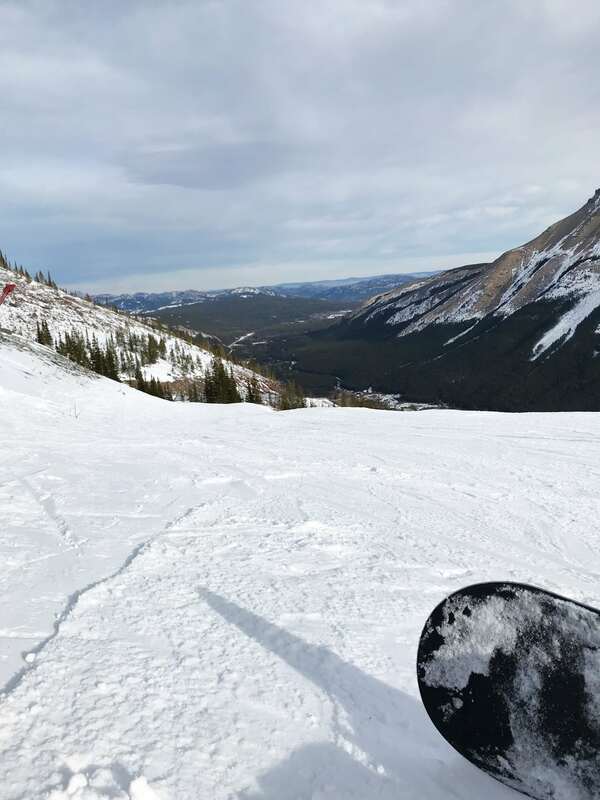 Aside from the obvious skiing/snowboarding, there are more fun things to do at Castle Mountain! 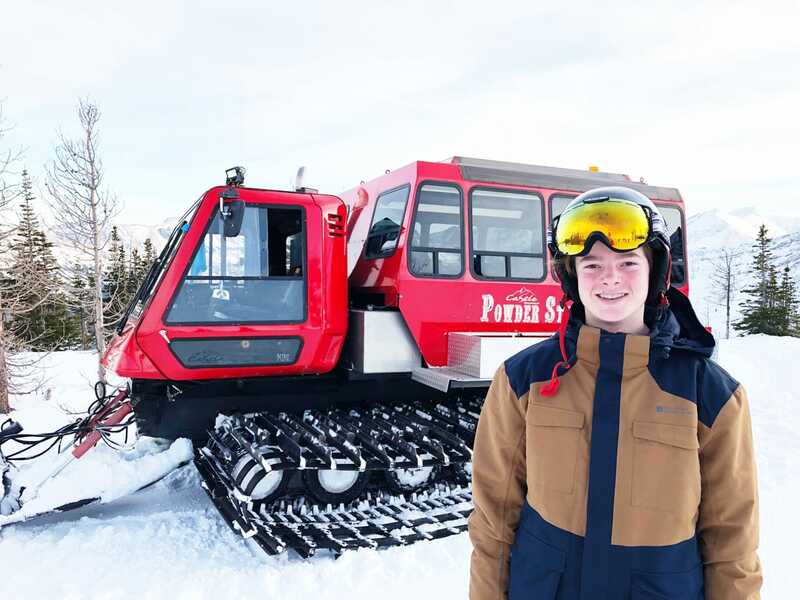 You can sign up for Cat Skiing, take a Scenic Snow Cat Experience, or sign up for a Snowshoe Tour. 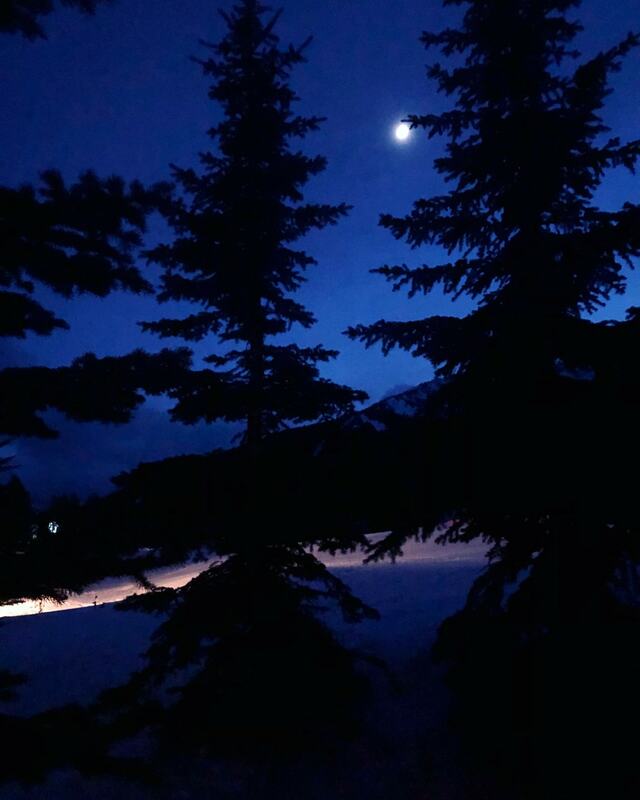 We’re definitely going back for their Moonlight Snowshoe Tours! If you want to see more of our adventures at Castle Mountain in real-time, check out our Instagram Stories on my travel Instagram profile, This Big Adventure.